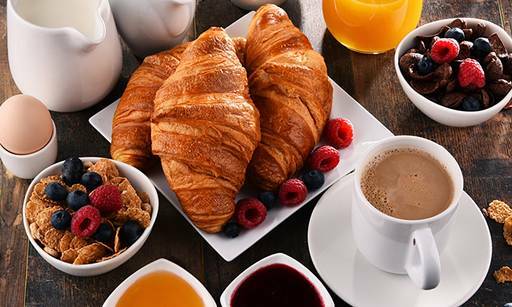 A unique concept cafe chain conceptualized by a group of professionals and environmentalists devoted to protect and enrich our natural wealth, their products are eco-friendly, natural and confirm to world's best quality standards. 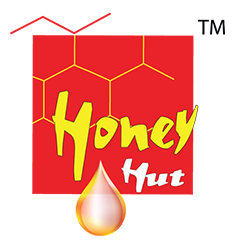 One can find a variety of honey based products ranging from food, body care to therapeutics, all under one roof. With stylish interiors, the store presents maximum comfort for all - young or old, family or friends. They are a shining beacon in today's health conscious society. A place where food is what it's supposed to be - delicious and healthy.